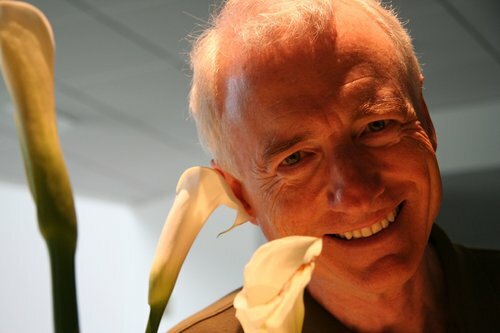 In the Xerox Palo Alto Research Center between 1973 and 1976, Larry Tesler implemented the first version of what will be later known as the Copy-Paste tool. This tool is indeed very handy especially in graphical user interfaces and I guess we no longer can still live without it, but it also can be pretty convenient in text-based interface (as the terminal) without requiring the mouse. Two commands exist in Apple’s OS and they are pbcopy and pbpaste. Quite helpful isn’t it ?